Canvas watch bands are flexible and vegan friendly. They're contemporary and trendy in style. 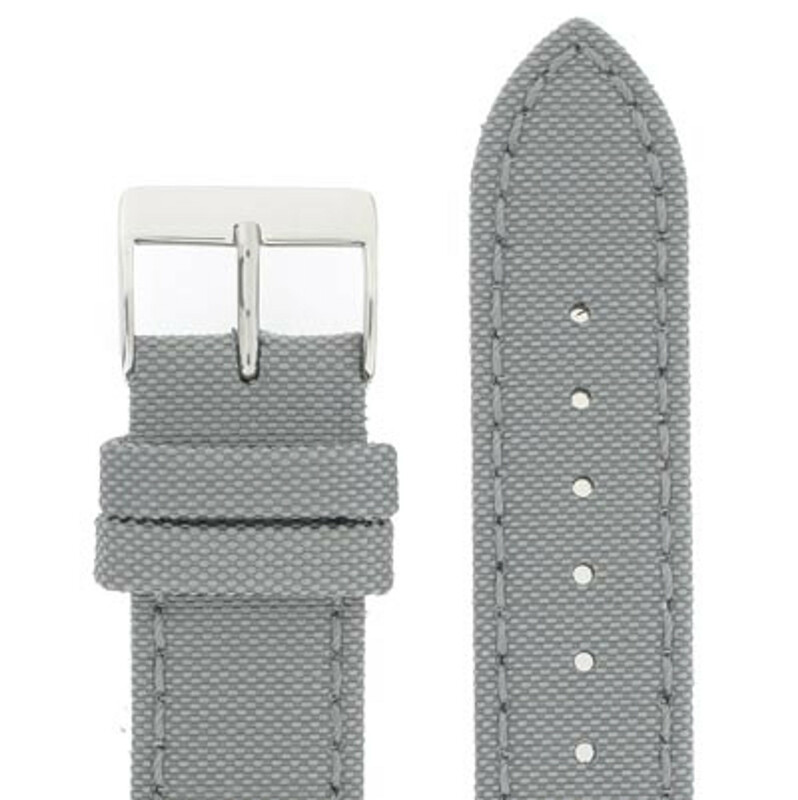 Available in a variety of styles and colors, they are a great modern watch band style.